I am not trying to be dramatic here, but we are living in dramatic times. More information that I wish I didn't have to share. But all of us that are awake, have responsibility to not put our heads into the proverbial sand, but rather first and foremost, to pray for this nation and second, to share and wake up as many as possible to this imminent threat. Make no mistake, prayer is our most important and powerful weapon and perhaps, our last great hope. 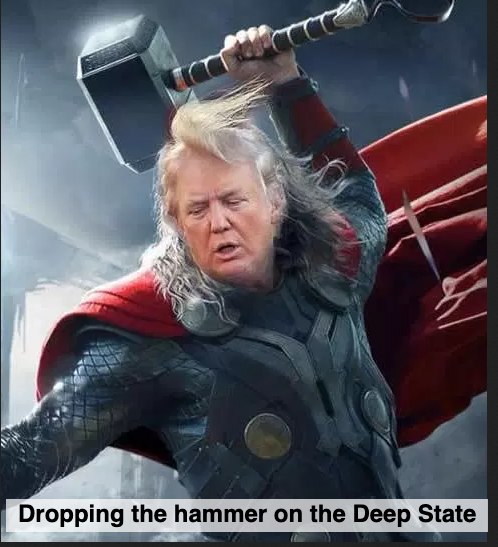 This article has two major purposes: (1) To establish how massively the American people have been lied to with regard to the depth and breadth of the Jade Helm 15 (JH 15) exercises; and, (2) To force the JH 15 planners to keep from letting the drill go live due to the massive public exposure that this article and articles such as this, will bring to the attention of the public. When a cockroach has a light shined upon it, it abandons its mission and runs for cover. In research, we often refer to research subjects changing their behavior as the “observer effect (AKA the Hawthorne Effect)”. It is in this spirit, the American people need to know how massively the JH 15 planners are lying about their size and scope of their operation. 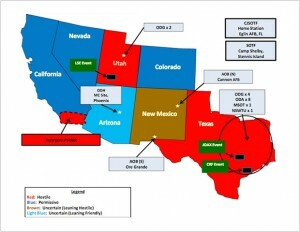 Jade Helm 15 is not a seven state operation as first advertised. This was a massive lie. 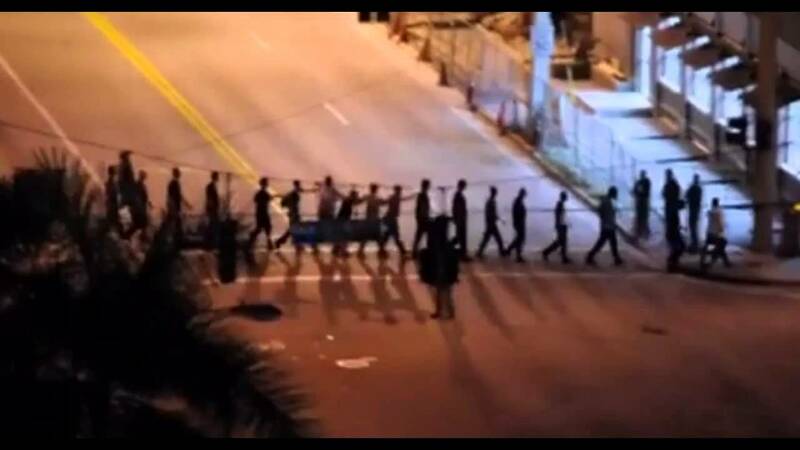 Then we discovered a massive extraction of dissidents drill in Ft. Lauderdale, FL. and the drill had expanded to 9 states. This was yet another lie. And why would it be necessary to use the military to “extract” American civilians”? 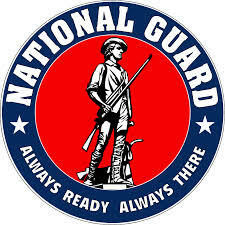 In the past 48 hours, I have received multiple communications from Michigan regarding the call up of the National Guard to active duty status beginning on July 15, 2015. My cousin is in the Michigan National Guard. He is being called to active duty on July 15. Doesn’t that correspond to the formal beginning of Jade 15. He said that the drill are going to take place in No. Michigan and it involves the relocation of large populations from imminent danger. Love your show, keep up the good work! My neighbor told me he will be drilling in some disaster drill for the Michigan National Guard this summer on July 15. I would bet that this part of Jade Helm. He is an operations officer and he said one thing was very curious. They were told to be prepared to work with foreign troops from several countries.He also said that an UN observer will be assigned to each unit. 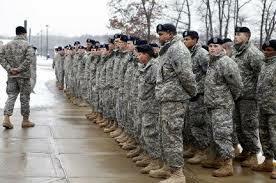 Michigan National Guard plans to go to active duty status on July 15th. When someone is caught massively and repeatedly lying about something, isn’t it usually done to conceal a dark truth? Jade Helm 15 is clearly a national extraction and martial law drill. It is not in 7 states, or 9 states, this drill is a national drill. Steve Quayle appeared on the Alex Jones Show on April 1, 2015 and revealed the fact that Bill Ayers, former head of the Weathermen Underground had told former FBI special informant, Larry Grathwohl who penetrated the Weathermen, about how Ayers planned to exterminate tens of millions of American in re-education camps located in the American Southwest. Subsequently, two decades later, Ayers launched Obama’s political career from his Chicago home. Ayers, the convicted felon, still visits the White House and meets with Obama in the modern era. As soon as Steve Quayle appeared on Alex’s show, I began to receive a few emails ridiculing Steve’s message in order to undermine the potency of the message and thus, impact the public perception of Jade Helm 15 as a dissident extraction drill. I can tell from these messages that our message, emanating from the Independent Media is highly effective in waking people up. What these disinformation warriors were not aware of is that I had interviewed Larry Grathwohl three times and knew him well. In the following interview I conducted with Larry Grathwohl, on April 28, 2013 and shortly before his untimely and suspicious death, Larry revealed the intimate secrets of Obama’s rise to political fame which was backed by Bill Ayers, the felon who wants to murder tens of millions of Americans after the communist take over. Lending more credibility to the Steve Quayle account is the existence of a tape in which Larry Grathwohl reveals in his book the same scenario. I first aired this video two years ago. I re-aired the interview this week. Could it be any clearer, that with regard to JH-15, Americans have a lot to worry about? Of course there are those who will defend Obama by saying that this association with a man who promotes genocide against the American people, does not necessarily prove that Obama endorses Bill Ayers genocidal fantasies. However, to hold to such a belief we would have to ignore the following pieces of legislative action and executive orders that are endorsed by Obama. Executive Order 13603 which, among other concerning things, endorses Obama’s unilateral ability to enact a civilian inmate slave labor program. Army Resettlement/Internment document, FM3-39.4 which states Americans (Second Amendment supporters, former Ron Paul supporters, pro-life supporters, Constitutionalists, etc. ), are some of the targets for forced incarceration into what is euphemistically called a FEMA camp. The National Defense Authorization Act (NDAA) allows Obama to indefinitely detain Americans without due process of law. Still don’t think that Ayers is not having a moment of dark influence over this Presidency? There is no appropriate and accurate conclusion to this article. In fact, to dovetail to Larry Grathwohl’s work and Steve Quayle’s investigation into Obama’s dastardly communist connections, I am publishing a detailed analysis of Obama’s clear communist background and leanings. The results will be published soon.